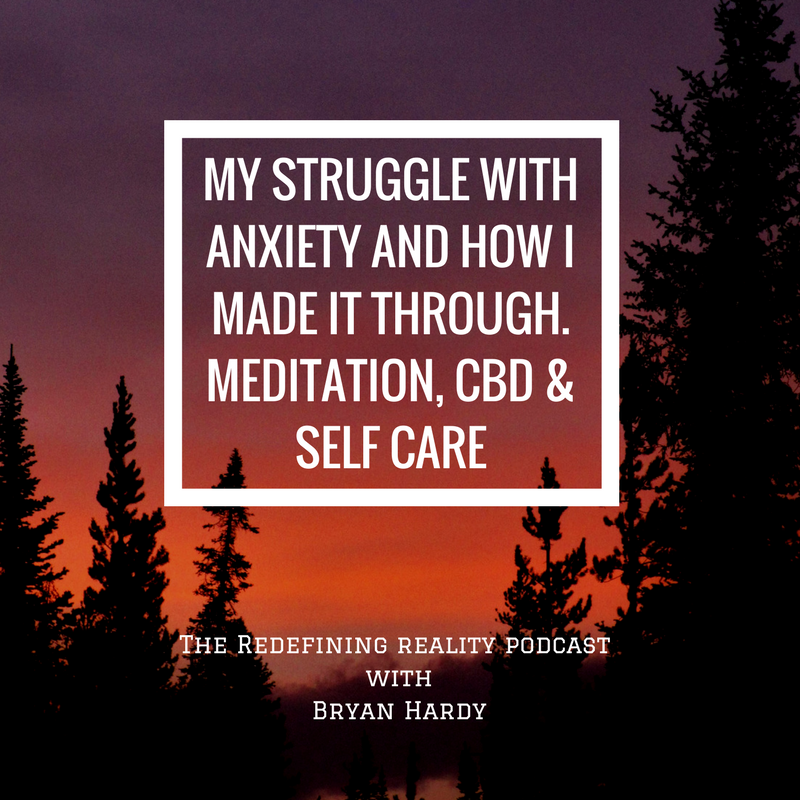 This episode is different than most in that it is a short solo show where I share some of my journey and how anxiety first manifested in my life. It brings me back to my second year of university in 2010/11 when the components of school stress, bowel obstruction/scar tissue pain, candida overgrowth, poor living conditions, as well as my mom going through cancer treatment all came together into the perfect storm that when combined with super high THC cannabis pushed me over the edge and into a panic attack. 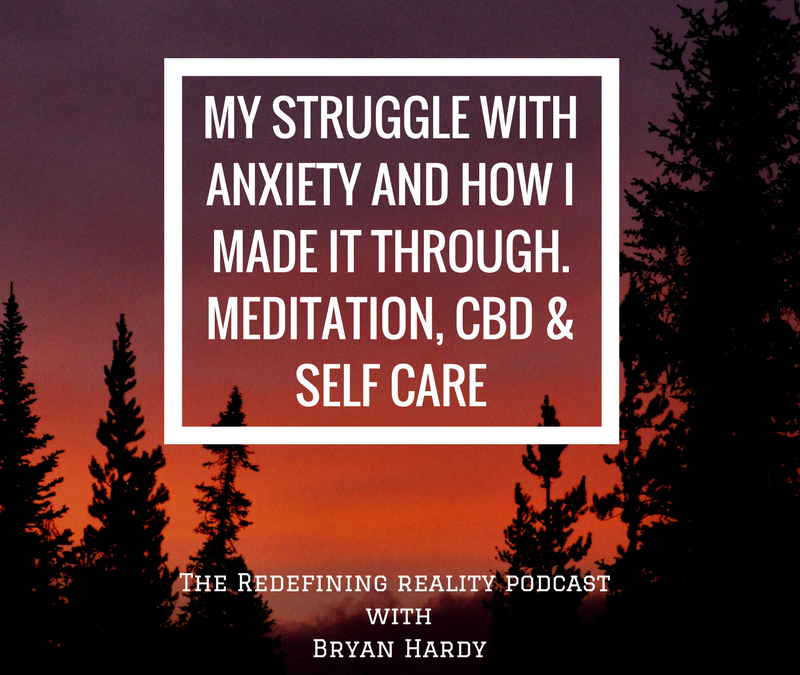 I share some of the tools that helped me through that time and hope that they will prove valuable to you in your own journey so that you can overcome anxiety and dissolve excess tension from within your system. 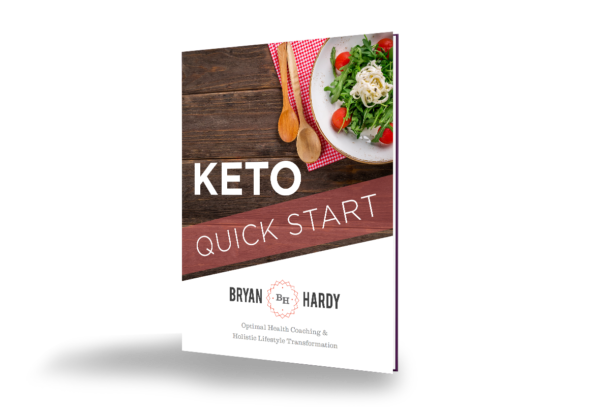 Perfect Keto – These guys make the best and cleanest exogenous ketones and MCT Powder I’ve come across yet and in a bunch of delicious flavors! 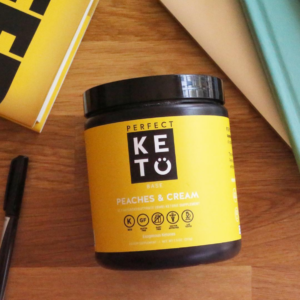 I’m currently loving the Keto Collagen in my coffee and the Peaches and Cream Ketones mixed with sparkling water. 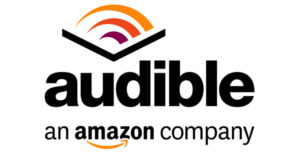 Click here and use discount code “BRYAN” for 20% off your order.